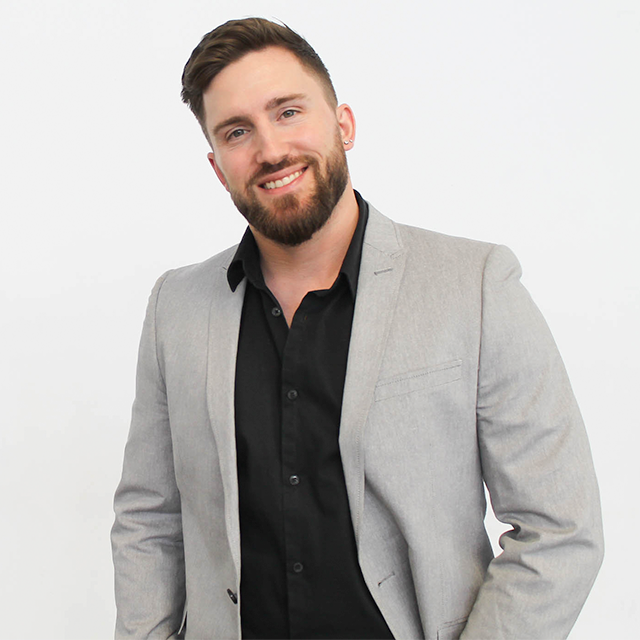 Luke, aka Lukas Lock, is the co-founder and executive director of 3rd Street Beat Studios: Edmonton’s leading all Hip Hop dance studio. He is also the Managing Director of the 3SB Creative Youth Centre which is home to many performing arts, fitness & sports companies including 3SB. Competitively he and the 3SB crew have won two years in a row at the Canadian National Hip hop championships in Montreal and represented Canada in HHI Las Vegas in the semi finals both years. Trained under: Electric Boogaloos Suga Pop and Poppin Pete as well as the Originality Lockers, Madd Chadd with LXD and pioneer of animation dance, Boppin Andre. Hip Hop trained under Buddha Stretch, Link and Caleaf with Elite Force. Mark Ward is the Co-founder and Owner of 3rd Street Beat Entertainment. With A Business Management background and over 15 years of experience in the dance industry he has developed from a street dancer to choreographer to producer/director. Mark is also a licensed Travel Agent with Brave New World Travel and handles all the travel arrangements for the company and its affiliates. 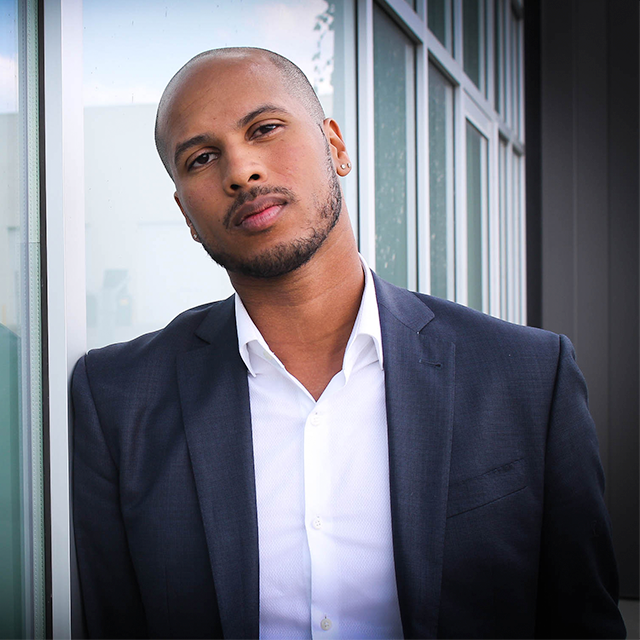 Richard Andries has become one of the key driving forces within the Hip Hop dance scene in Edmonton and across Alberta. 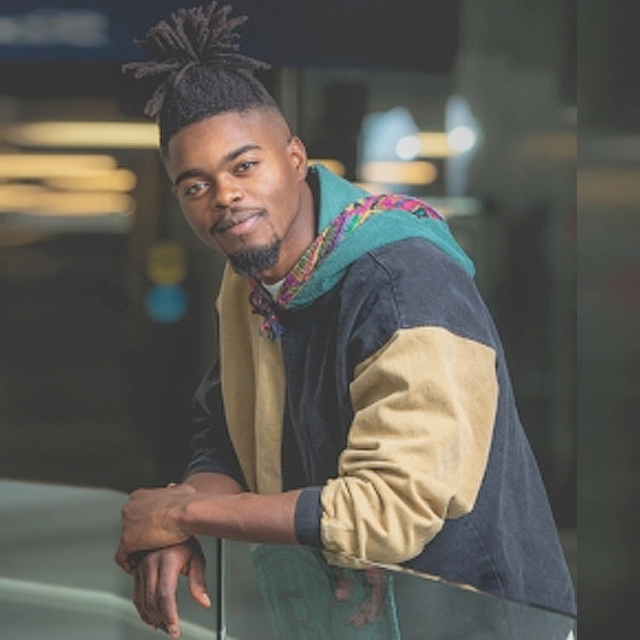 With his high energy classes and his passion for the art, he continues to share his vision of the positivity of hip hop culture in everyday life. His personal style is heavily influenced by the foundation of hip hop dancing; popping, locking, breaking, house and newer forms such as Krump, and Street. Richard continues to sharpen his skills training with North America’s finest and lives with the motto that you are always a student of the dance. Richard also recently returned from a tour across Europe with Urban Metropolis, and 4 Korners the Toronto Raptor’s official DJ’s. Richard has also accompanied Canadian stars Kayle and Gary Beals as a background dancer. With his dynamic style and energetic choreography Richard maintains the true techniques of hip hop including Popping, Locking, Breaking, Tutting and more. This year Richard traveled to Detroit with the Xtreme Dance Convention Faculty. There he assisted Bradley Rapier of the “Groovaloos”, and was along side of some of Americas finest choreographers including Liz Ramos, Brian Friedman and many more. Richard is currently teaching throughout Alberta and preparing for a dance tour across China with Spice Productions. He continues to train, perform and teach with North America’s finest. Richard is the Owner of Represent Dance which is known to be one of the top Street Dance Competitions in the Province. Harman Baweja is a Dancer/Choreographer with a very unique style of movement. His choreography can best be described as sharp and controlled movements with heavy emphasis on ‘Animation’ technique combined with innovative movement. Harman’s classes are focused on in-depth training on technique mixed with a positive and fun atmosphere to learn in! Harman continues to improve and sharpen his talents through further training and hard work. His goal is to inspire and be inspired in every class he teaches and takes! Toured in Mainland China with an all Canadian based production called HHSML (hip hop saved my life). Taught & performed in: Spain, China, India, Cuba, Las Vegas, Chicago, LA and all over Canada. 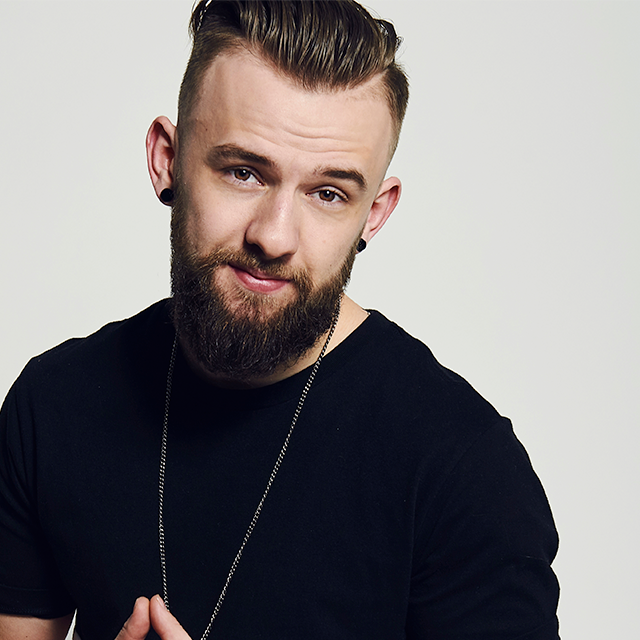 Through his own personal travels in the hip-hop industry Daniel Andries has become one of the driving forces behind the Hip-Hop scene in Alberta. Daniel has been formally and self trained in many styles of Hip-Hop. Training with such choreographers as The Electric Boogaloos, Sho-Tyme, Brad Rapier, and many more. 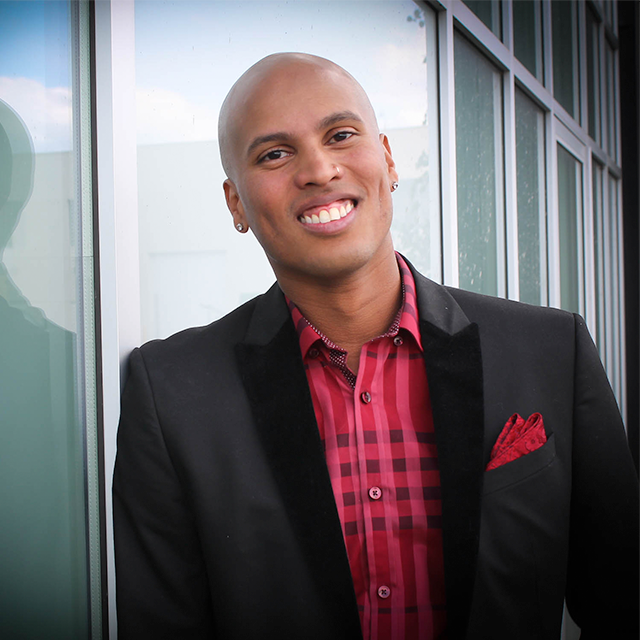 Daniel has become very involved in the education and training of dancers across Alberta. He has taught across Alberta and travels across Western Canada teaching classes. Daniel has earned countless awards and is major driving point behind the growing hip-hop scene in Edmonton and across Canada! 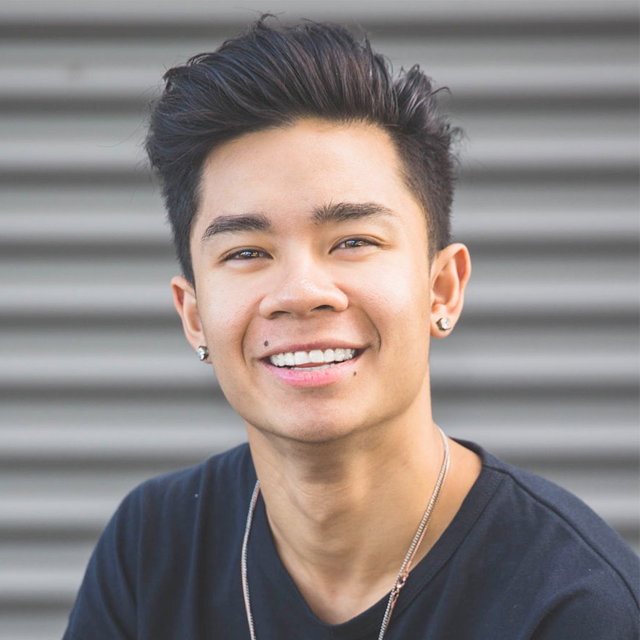 With his dynamic style and energetic choreography, Daniel maintains the true techniques of hip hop including Popping, Waving, Breaking, Tutting and more. He continues to train, perform and teach across Canada! Chelsea’s love of dance started at the young age of 3. 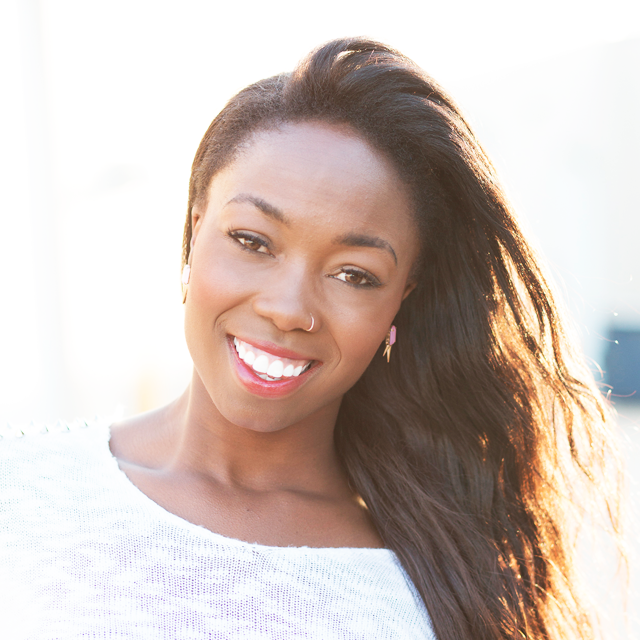 She is trained in Ballet, Jazz, Tap, Lyrical, Modern/Contemporary, Hip-hop/urban styles, musical theatre and burlesque/heels. Her dedication to dance has taken her to many places such as New York, Vancouver, and Toronto. Chelsea trained and performed in Vancouver for two years with The Dance Initiative and hip-hop/urban styles company Culturally Defined. Some of Chelsea’s credits include the 2010 Arctic Winter Games opening ceremonies, GSG productions “Moulin:Behind the Scenes”, and CFL 2014 Spirit of Edmonton breakfast held at the Sheraton Wall Centre in Vancouver. Chelsea shares her passion by teaching and choreographing age’s young and old. She has always dreamt of having a career in the dance industry; may that be performing professionally or teaching and choreographing. Kit is fascinated by the various forms of hip hop, like popping, locking & animation and many other forms of dance like ballet, tap, contemporary jazz, street jazz, broadway, modern, bboy and bgirl dance. 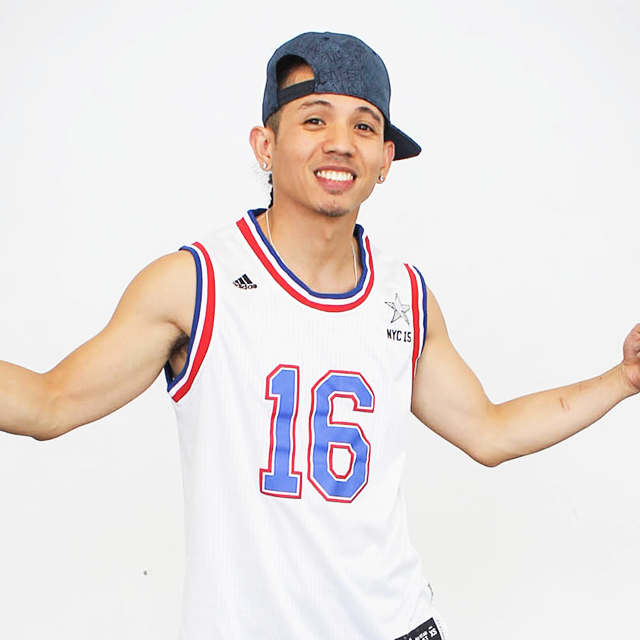 Kit brings his passion for the various styles of dance he studies to his classes which focus on Hip Hop, including locking, popping, breaking, and L.A. style choreography. He taught and competed for many years in the Philippines, Malaysia and Hong Kong, before moving to Canada and brings a unique dancers insight with a strong sense of musicality, and funky rhythm into his teaching and sharing his love of dance, which you can feel the minute his class. Kit started performing Hip Hop dance in 2004 and has been teaching since 2011. He has earned many awards and dance titles from Edmonton and Vancouver all the way to Malaysia and the Philippines… well around the world and he is sought out as a guest judge for competitions worldwide. I have always had a passion and love for dancing, I started dancing (hip-hop) at just 8 years old – so it has always been a big part of my life. I started competing out of Art of Dance in St. Albert until I was about 13 years old while also doing shows like Santa’s Kidz and Hip Hop for Hope out of 3rd Street Beat. Doing those shows made me decide to switch studios to 3SB and strictly train in just Hip-Hop. At 15 years old I joined an all-female dance crew “Bad b*$# Mentality”. We danced in ‘ The Outlawz” music video, won 3rd place at Artists Emerge ’14, performed at various venues , opened for “Kirko Bangz”, opened for Jay Sean, etc. About 2 years after I was asked to be a part of a select group/company called “NXG Company”. 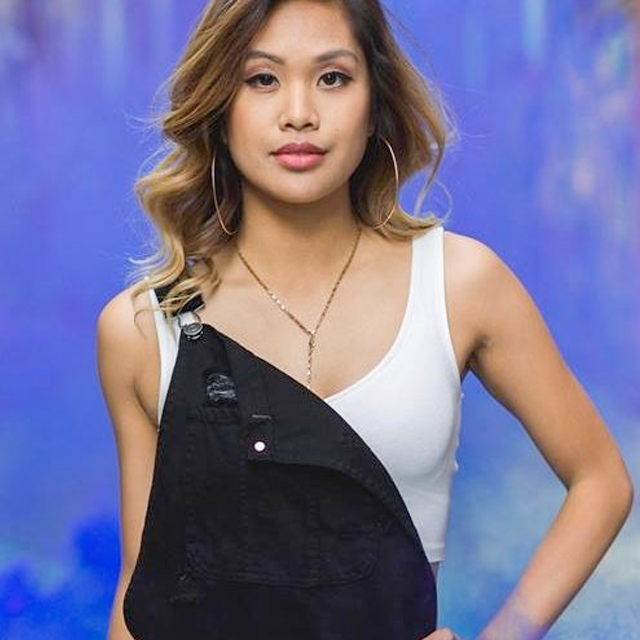 I trained for 4 years with the group where we competed at World Of Dance Vancouver, danced in “ Looking for Somebody- John Dough’s music video,” won 2nd place at Artists Emerge and 1st place at Represent Street Dance Competition. In 2013, BBM, White Chocolate and 3SB dance crews joined together to create “Yegrbombs Dance Crew”. We trained and competed for a year and a half together taking on World of Dance Vancouver and local competitions. Hannah began dancing at the age of 4 and has trained in ballet, jazz, lyrical, hip hop, tap, musical theatre, contemporary, and modern. 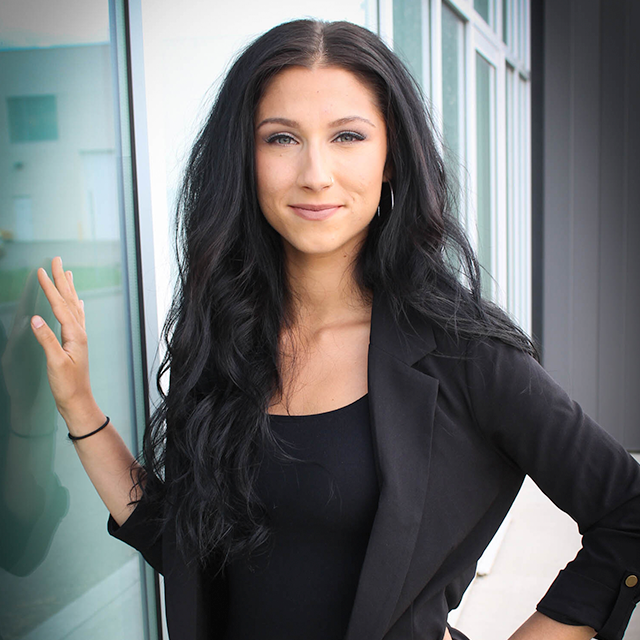 She has been teaching at several studios in the greater Edmonton area for the past 6 years. 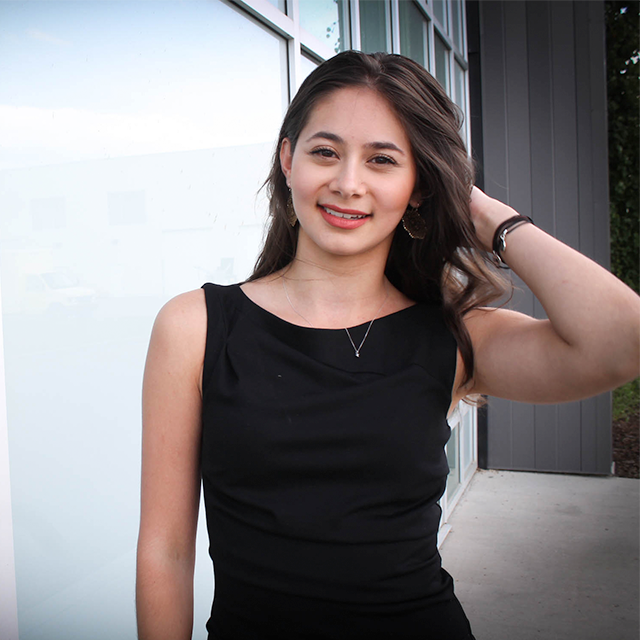 In university she began performing with Orchesis, a program designed to give all adults, from beginner to professional, an opportunity to dance. She has held a seat on their Board of Directors for the past 2 years. 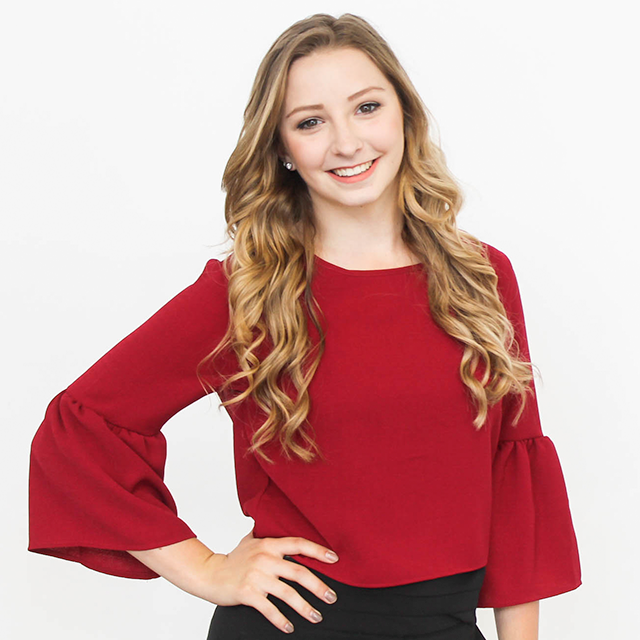 This year Hannah graduated from the University of Alberta with her Bachelor of Arts, majoring in psychology and with a focus on dance-related research; she also studied Anne Green Gilbert’s innovative Brain-Compatible dance education program. 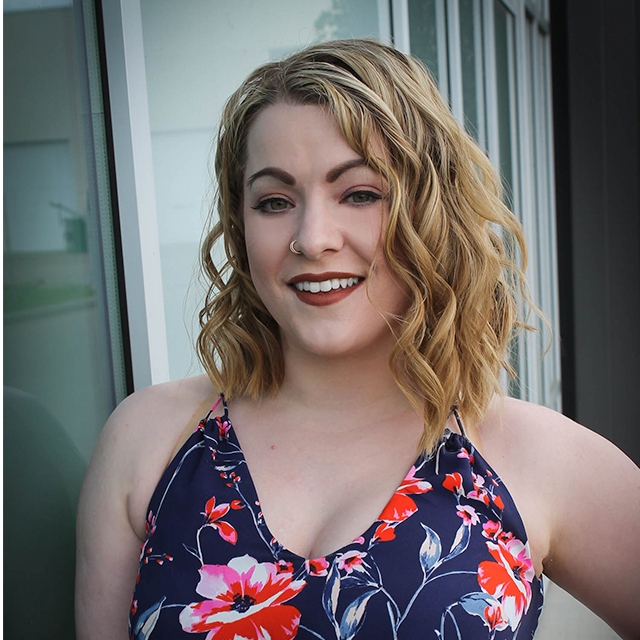 Hannah is a certified Burlesque BOOM instructor, and also teaches dance fitness classes for women with the goal of encouraging healthy living and body positivity. After being involved in the Alberta dance community for over 25 years, Courtney Woods has had the amazing opportunity to not only train under some of the most influential individuals in the diverse dance industry but also all over Canada and the United States in numerous styles; Jazz, Tap, Ballet, HipHop, Funk Styles, Modern, Lyrical, Contemporary, Musical Theatre, African, and Latin, to name merely a few. 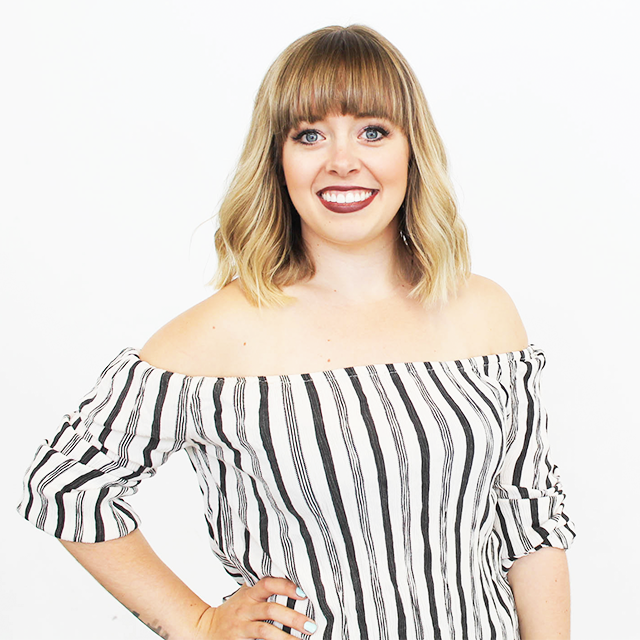 With over 15 years of experience in the competition circuit, completing Advanced exams in both A.D.A.P.T Jazz and Tap, and training with a specialization in Tap, Musical Theatre, and Hip Hop, she has developed a passion for the Art and a desire to ensure that the Alberta dance scene is not only a great place to learn and grow as an artist but also a cultural hub for the Performing Arts. While ensuring today’s dancers learn and master the steps is the principal goal, Courtney hopes to also clarify the roots and history behind the art form so as to have them begin to fully appreciate how dance has evolved and where it is undoubtedly headed. Carlo’s style can be described as eclectic, joining elements and influence from hip-hop, animation, funk styles, contemporary, jazz and anything else from which he finds inspiration. He puts a strong emphasis on control and subtlety coupled with insight focusing on clean, purposeful movement. Dancers/choreographers that have greatly influenced his style include Ivan Koumaev (SYTYCD/Justin Timberlake: 20/20 Tour), Tony Tran (KM Legacy/Jabbawockeez/Kinjaz), Pat Cruz (Gen2/The Company/Kinjaz), Shaun Evaristo (Gen2/The Company/Movement Lifestyle) and Jillian Meyers (SYTYCD/Janet Jackson: Rock Withchu Tour). Born and raised in Vancouver, Scott is a world renowned dance choreographer whose years of hip-hop dance training has made him one of the top upcoming choreographers in the scene. Introduced to the battle scene at an early age, it was here where he learned his hard work ethic and aggressiveness that influences his dancing today. 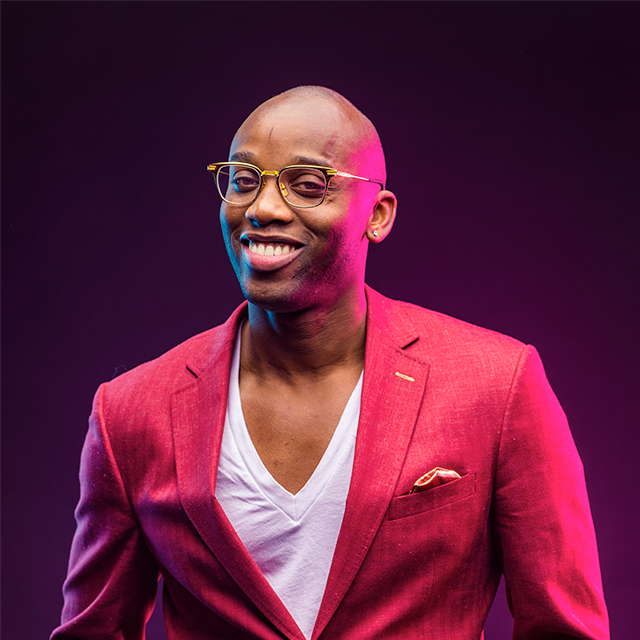 Known not only for his choreography and versatile style, Scott is also the founder and director of world-renowned hip-hop group Brotherhood, who placed 1st in the world at the World of Hip Hop Championships. 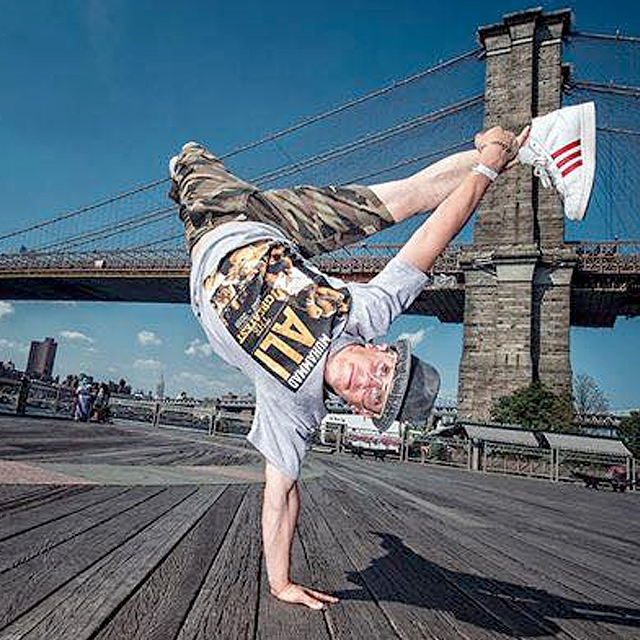 Now residing in Vancouver, Scott continues to teach workshops around the world, most recently becoming a faculty member at the prestigious Urban Dance Camp in Germany. Coming from humble beginnings, Scott is extremely thankful for the opportunity to share his passion with those around the world and is excited to see what God has in store for him. illFX Entertainment, founded by international dancer Edgar Gilbert-Reyes brings live professional performances to corporate functions and also dynamic public presentations. illFX performed at the Calgary Stampede with Ludacris, Ice Cube, Flo Rida, Big Sean and Wiz Khalifa in 2016 and they have also performed for major companies such as Shell, Enmax, Cenovus, Telus, Calgary Zoo, YYC Airport and events such as WE Day, Motionball, The SAM Awards and The Anvil Awards. They have been in the media on CTV, Global National, cover of the Calgary Herald and Calgary Sun. Jon Ray has been dancing since he was 14 years old. At 21 years old he is a full-time student at the University of Calgary studying to receive his Bachelors Degree in Geology. 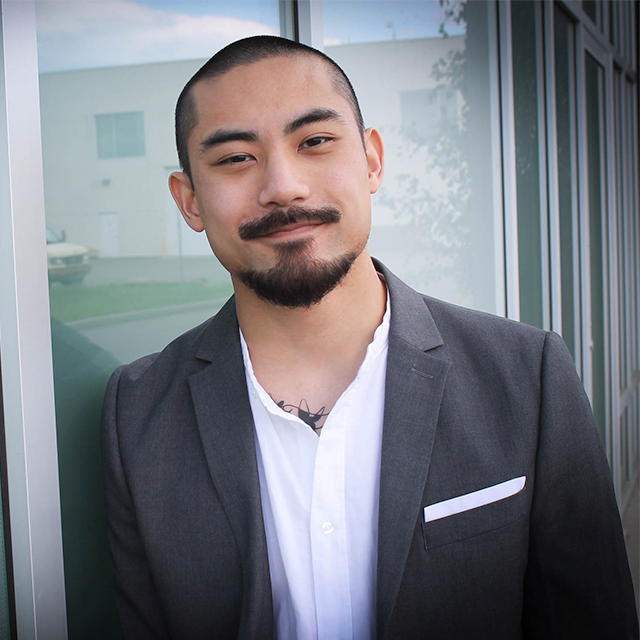 Although he is a full-time student he invests most of his time training and teaching under illFX Education where he shares his passion to learn and teach with fellow students and teachers. He has competed at Artists Emerge,World of Dance (WOD), Dancers Paradise, and has recently won 1st place for his solo at the Artists Emerge Vancouver Battle Royale . Jon Ray performed at the Saddledome for We day 2014 and 2015 with illFX and has performed for the opening of the YYC airport and the brand new Panda Passage at the Calgary Zoo. 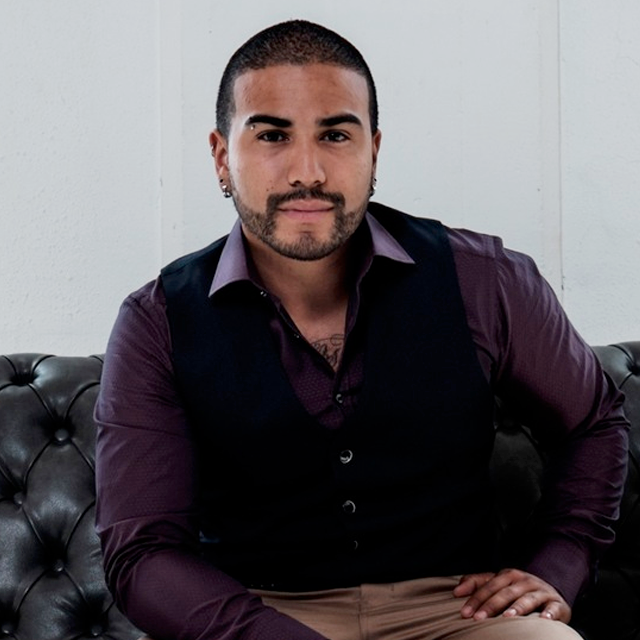 By using the techniques and knowledge learned from various artists such as Edgar Reyes, Scott Forsyth, Roberta Bierman, and many more, he wishes to inspire the next generation of dancers through his intricate use of technique and textures. Rico is originally from Mexico City and he began dancing at the age of 5, learning first by breaking in the streets on sheets of cardboard. He began performing in local television programs and street dance shows. At the age of 15 he formed a group called Black Tendency with 4 other dancers and they won a televised talent contest called El Club. He was then hired to dance in commercials for Disney and did a Super Bowl Commercial for the Patriots in 2003. Rico then took his formal training to the next level and began riding the subway for 2 hours everyday to dance at Danza Tres studio on the south side of Mexico City. He did this for 6 months before he was scouted out by the Latin Pop Star Belinda. Rico then spent the next 3 years traveling internationally all over the world performing as a dancer for Belinda’s world tours. He has performed in USA, Spain, Italy, Chile, Argentina, Brazil, Puerto Rico, Venezuela, Panama and all over Mexico. He danced in televised performances such as Nickelodeon Argentina, Fox Sports Miami and The MTV Latin Music Awards. He is forever a student and continues his training at every opportunity- including annual trips to New York City. Now as the owner of Pound It Hip Hop Studio in Red Deer Alberta, Rico prides himself by bringing the pioneers of street dance styles to his studio to give the best opportunities for his students-to not only learn about the dance but also the Hip Hop culture. Rico’s newest venture is a partnership with Street Style Lab based out of Switzerland to continue to create authentic Hip Hop training opportunities, battles and events for todays dancers. 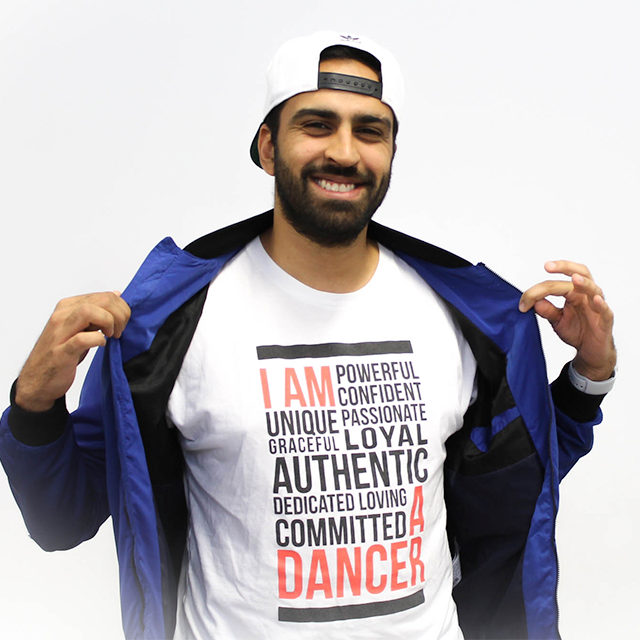 Ajay Musodi is a Calgary based choreographer who began his journey training with IllFX Company his recent credits include receiving 1st Place AE Calgary 2016, 2nd Place All Star AE Edmonton 2017 and 1st Place AE Vancouver 2017 Adjudicators Choice Award AE Vancouver 2018 & Radix Oregon 2018 Top Scoring Hip Hop Choreographer aside from competitive choreography Ajay dedicates his time teaching in-school Hip Hop residency programs to schools across Canada for students from grades K-12! He does so with the sole purpose of spreading the infectious Culture of Hip Hop dance… helping dancers connect to the music which in turn connects us all and allows to share positivity with world surrounding us.